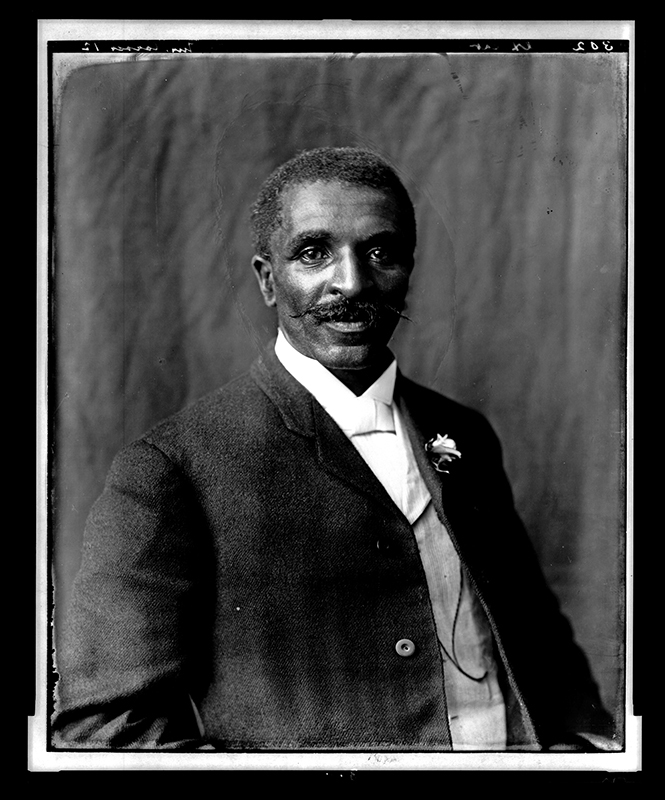 George Washington Carver (ca. 1865-1943) was a renowned scholar, scientist, and artist. He was Iowa State University's first African American faculty member. Carver later became a distinguished faculty member at Tuskegee Normal and Industrial Institute (now Tuskegee University) in the field of agricultural science. His work was pivotal in weaning the South from its dependence on cotton farming, as he discovered commercial applications for crop alternatives such as peanuts and soybeans.